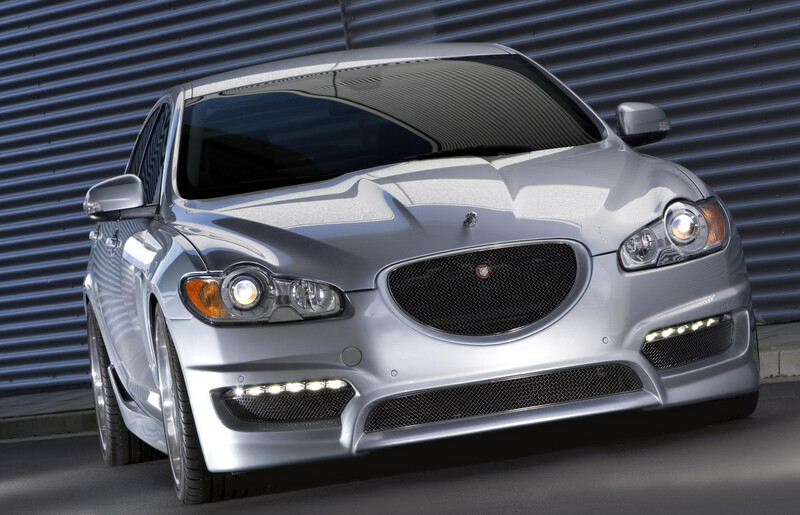 The Jaguar C-XF was a concept car that was designed to showcase the preliminary styling cues of the upcoming Jaguar XF. 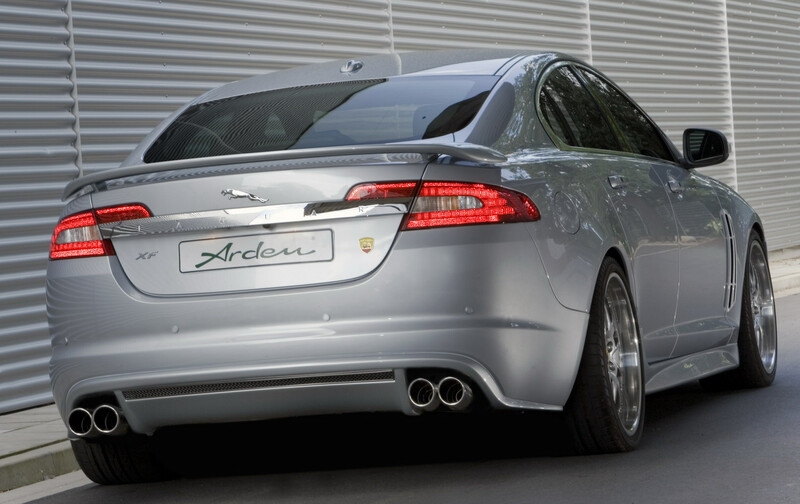 The C-XF project was led by Jaguar Director of Design Ian Callum and Head of Advanced Design Julian Thomson. It included a 4.2-litre supercharged V8 engine, a 6-speed automatic transmission with Jaguar Sequential Shift, single slim-wedged headlamps which have evolved from the twin-lamp motif seen on past Jaguars, performance-themed interior, JaguarDrive Selector, Dual View screen, and a Bowers & Wilkins audio system.